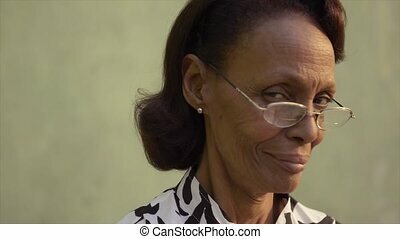 Funny elderly black woman. 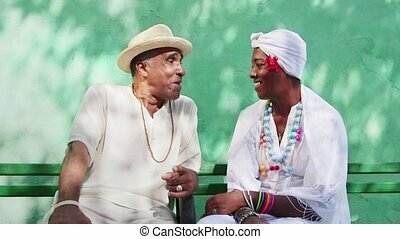 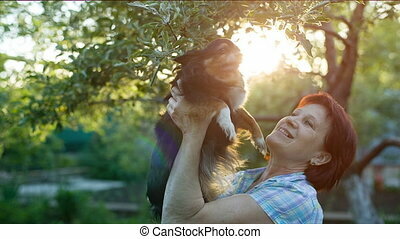 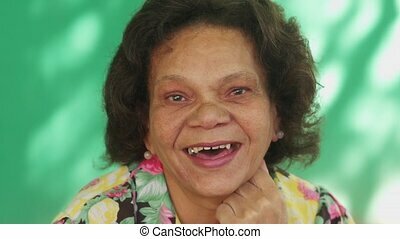 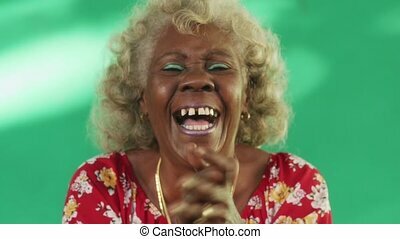 Old people and emotions, portrait of bizarre senior african american lady laughing and looking at camera. 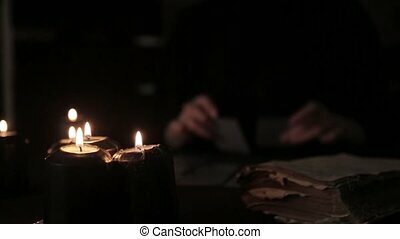 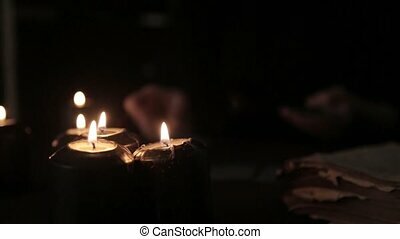 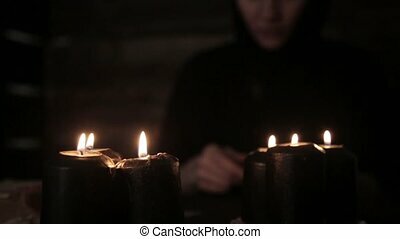 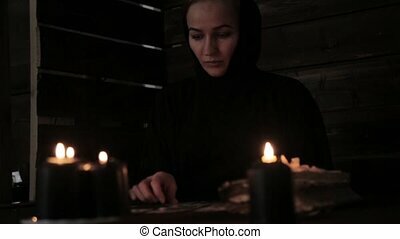 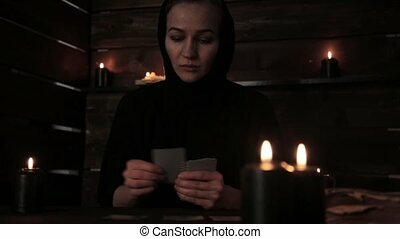 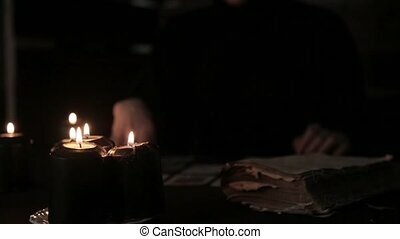 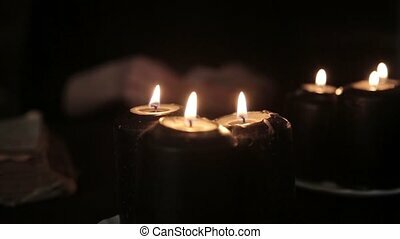 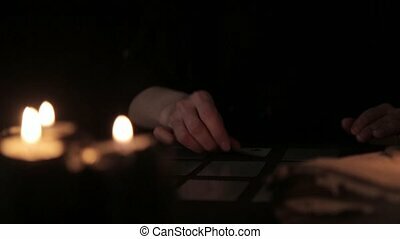 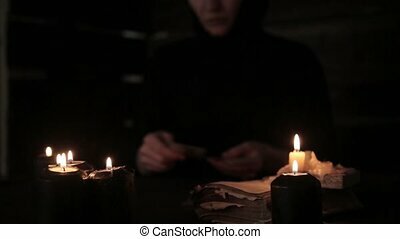 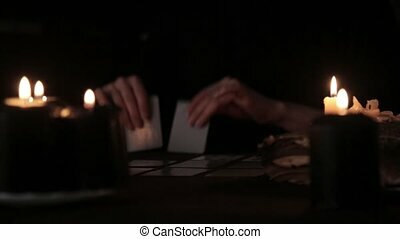 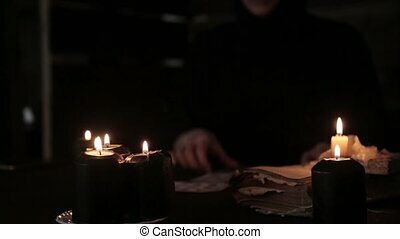 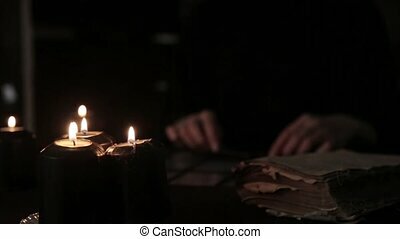 mystical beautiful woman in a black dress, divination on cards by candlelight. 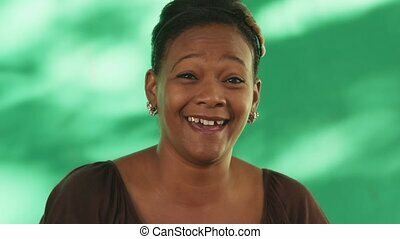 Tired black young woman yawning and doing hand gestures for concept of sleeping. 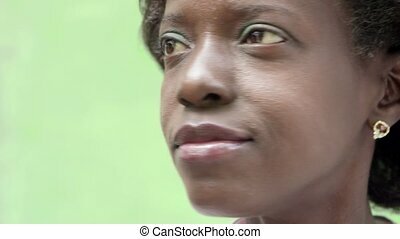 Worried young black woman packing bags for holiday. 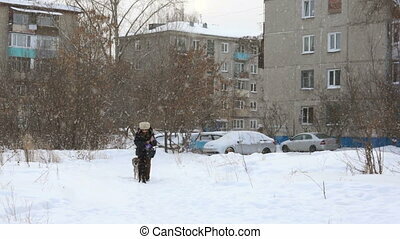 Upset latina girl ready for traveling, falling to the ground trying to lift heavy suitcase. 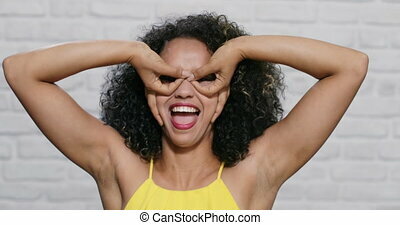 Redhead girl doing hand gesture with hands and fingers meaning sexuality and anger. 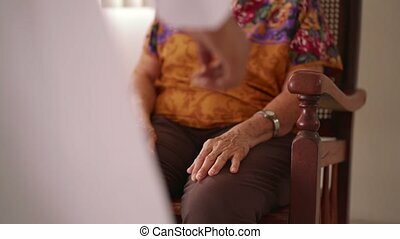 Old people in geriatric hospice: Black doctor visiting an aged patient, measuring blood pressure of a senior woman. 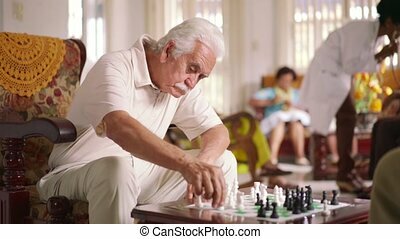 Group of retired men in foreground playing chess. 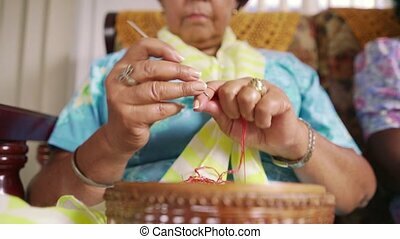 Old people in geriatric hospice: Senior woman sitting on sofa in hospital, knitting with ball of wool. 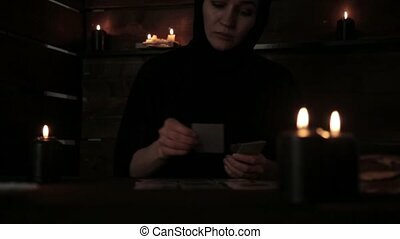 The aged lady is pensive and focused on her hobby.